A city man wanted for four outstanding warrants was arrested at his house on Morton Street with Xanax pills, according to Passaic County Sheriff Richard Berdnik. 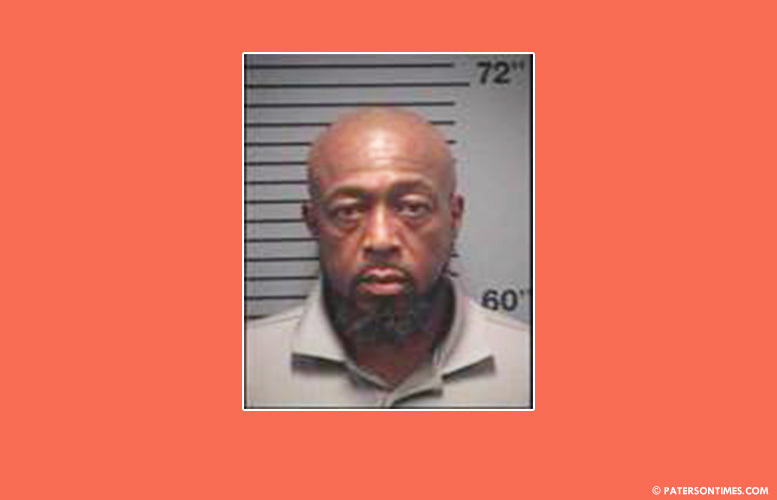 Shawn K. Williams, 53-year-old, was arrested in the warrant raid at around 6:30 p.m. on Friday, authorities said. Detectives arrived at 22 Morton Street to locate Williams for four active Passaic County warrants for credit card fraud, manufacturing drugs, distributing drugs in a school property, and drug possession, authorities said. Williams saw the detectives and began to resist arrest. He struggled as officers tried to place him in handcuffs. Detectives ultimately succeeded in placing him in handcuffs. Authorities seized 3 small light green pills of Xanax during the raid. Williams has been charged with drug possession, resisting arrest by using physical force, and hindering apprehension. By the time you read this article. He probably is already released. Three 1 mg xanax pills, that's a huge bust congrats to the brave detectives who put their lives on the line getting those three pills off the street. You are so right. I thought the same thing. You can drive all throughout Paterson and see drug deals going on in the wide open and this drug bust claims 3 pills, really? ?